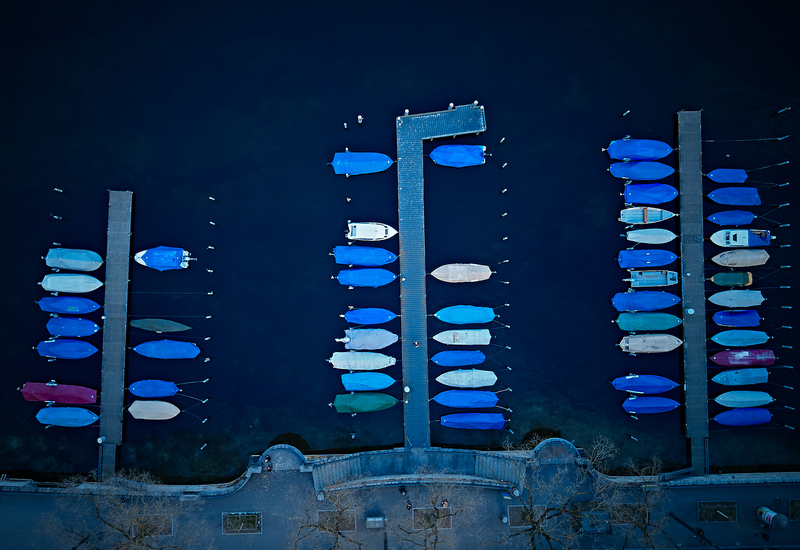 Birds-eye view of boats on the Limmat near the Zürisee. 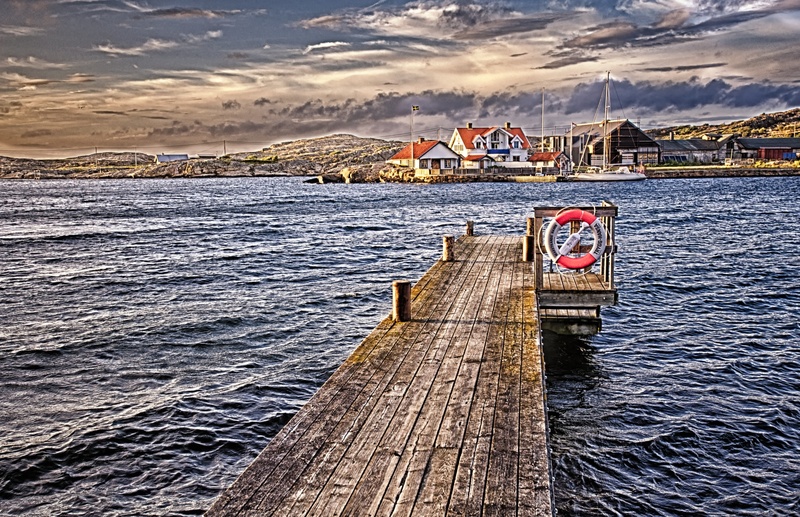 Marstrand, founded in the 13th century, is a popular seaside destination on the western coast of Sweden for people who enjoy the culture, history, sun, sailing, and beauty of this rugged Nordic coast. 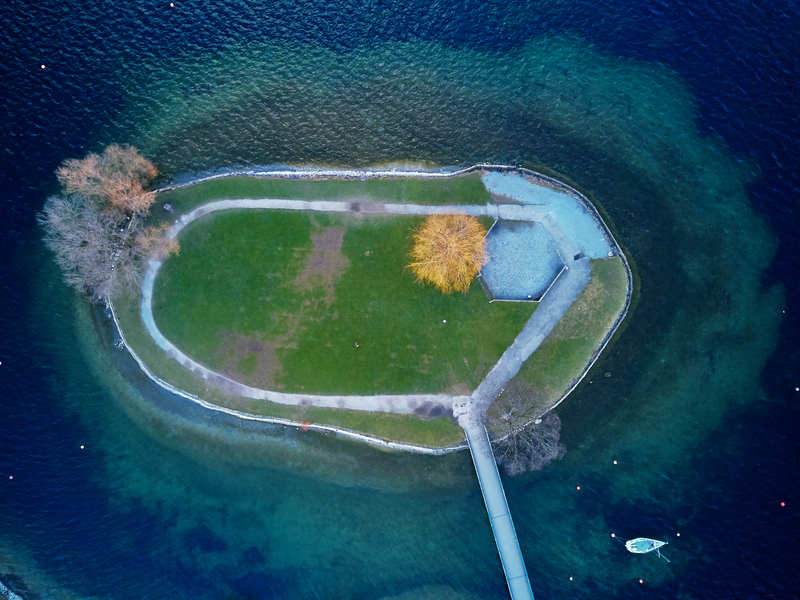 It is also the host venue for the prestigious Match Cup Sweden sailing event, which is part of the World Match Racing Tour. 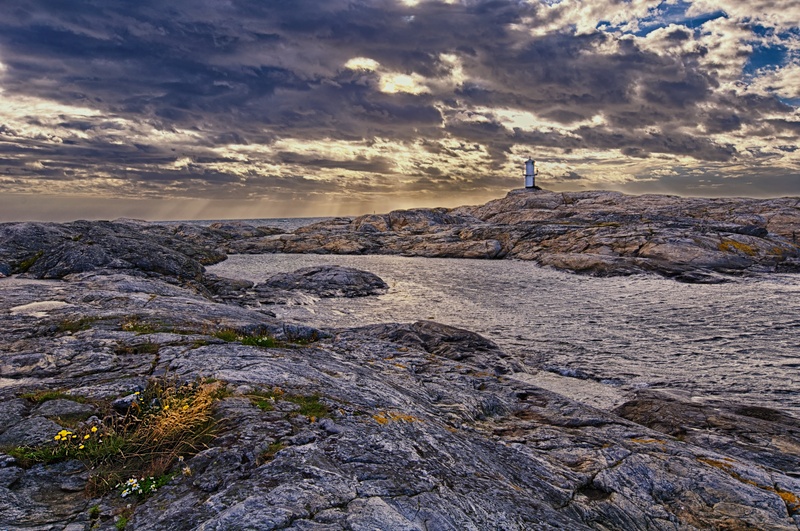 This event draws the world’s best sailing teams to Marstrand in a gladiatorial battle of nerve and skill on the water.